Forget the discount you see on site, you're in the fast lane now! Get an Extra 30% Off all PROMO discount codes right now! That's right, it means you get an an EXTRA 30% off our Huge Selection. Just use Code V30 at checkout with any other the 'PROMO' codes and you'll bag yourself an EXTRA 30% off. 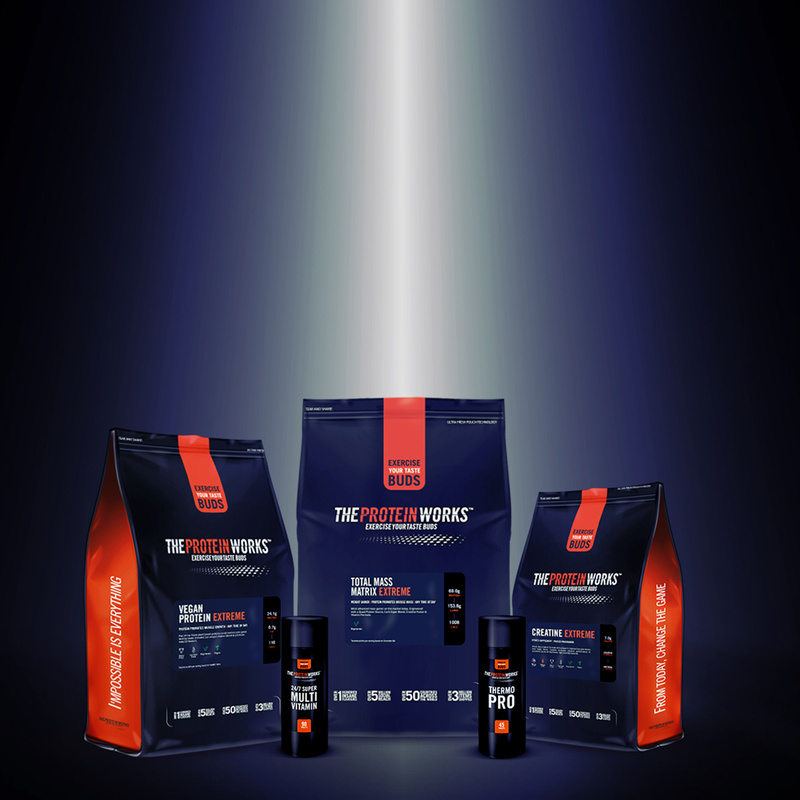 So take your pick from our Protein Shakes, Meal Replacements, Protein Foods get stuck in, take your pick and do not forget your exclusive code (V30). 1. Fill your basket with all of your TPW™ favourites. *Discount applies to all orders over £10. *Upgrade can only be used in conjunction with PROMO codes.